A Photo Booth Hire can sometimes be a nightmare to organise with so many options available. Here is our list of 10 things you need to know about a photo booth hire. You may have acres of space available and a backdrop can be placed quite some distance from the photo pod allowing for huge group shots and photo-bombing opportunities galore. Or, you may only have a smaller space requiring the photo booth operator to be willing to work with what is available. Good photo booth providors will be happy to advise you on all possibilities. 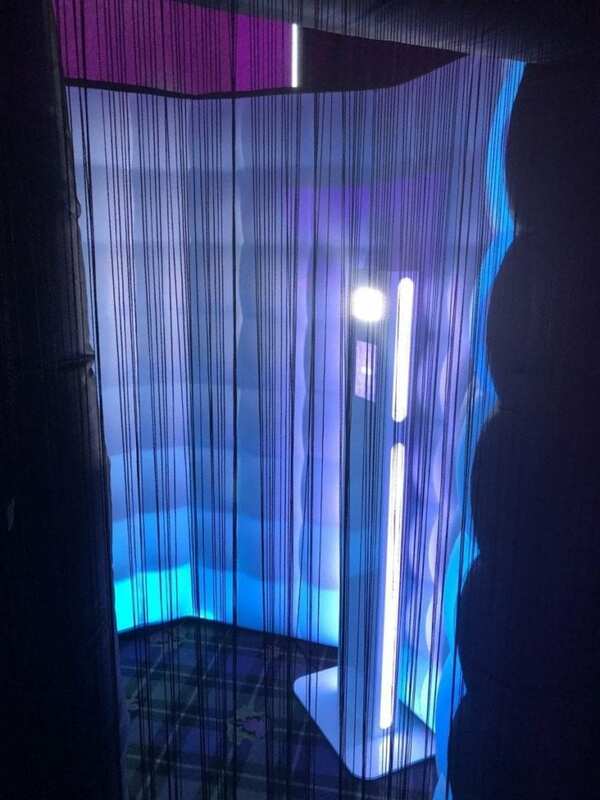 An enclosed booth or a standalone photopod with or without a backdrop. Small passport sized photographs are hardly likely to inspire you to retain your memento in pride of place in your home. Make sure you receive both high resolution digital images and decent sized prints. Our huge 9 inches by 6 inches gloss photos definitely fit the bill, and they are digitally produced at a high resolution allowing you to enlarge them even further with no loss of quality. Photo booth in Gretna Hall Hotel. Do not settle for anything less than top quality equipment. Cheap imported booths with low cost printers are not designed to produce the kind of quality finish you deserve time after time. Poor photographs will never stir happy memories of your big event, so don’t settle for anything but the best. Our printers can easily print upwards of 400 high quality huge sized prints in one session. Why settle for anything less? Reputation is everything and past happy customers are the best advert anyone can have. Check out what people are saying online and read those reviews. If they are not 5 star reviews ask yourself why not? You can check out our reviews on our social media channels Facebook, and YouTube. As with most things you get what you pay for with a photo booth hire. Don’t be fooled into thinking cheapest is best because you will be disappointed. However, we believe we have the best value photo booth hire deal in Scotland and we simply won’t be beaten on price. 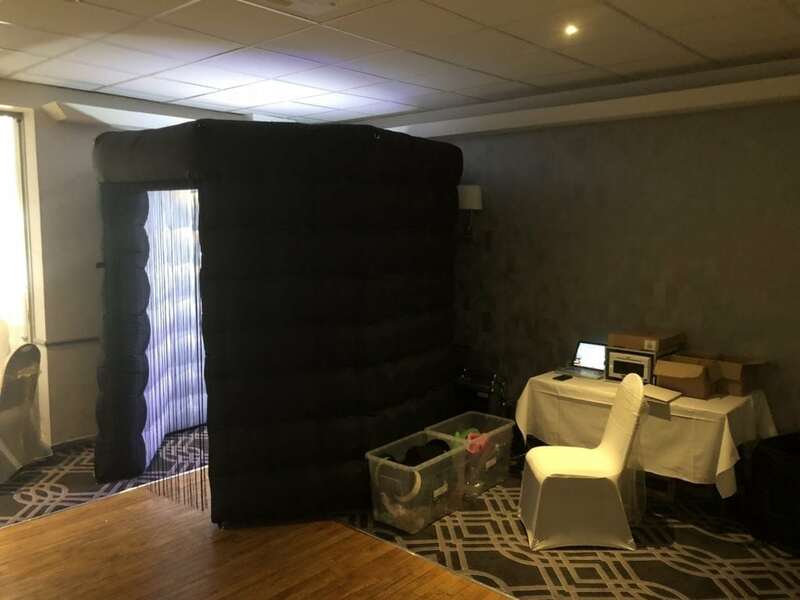 A photo booth hire with all the extras including an attendant can vary from around £200 up to £450 + but we also have an absolutely unbeatable £99 offer you can read about by clicking here. No-one can beat this ! Props bring an added level of fun to proceedings, and good quality props are essential. The facility to add “stickies” to photos after they are taken, just like Facebook and Instagram is another popular feature. Don’t miss out. For a Corporate setup the opportunity to brand every photo with you company logo should be a consideration, along with a suitable backdrop feature. Photo booth at The Peregrine Suite in Aviemore. A good photo booth will have the facility to send chosen photos directly to social media and email. Share photos to Facebook, Twitter, and Instagram. 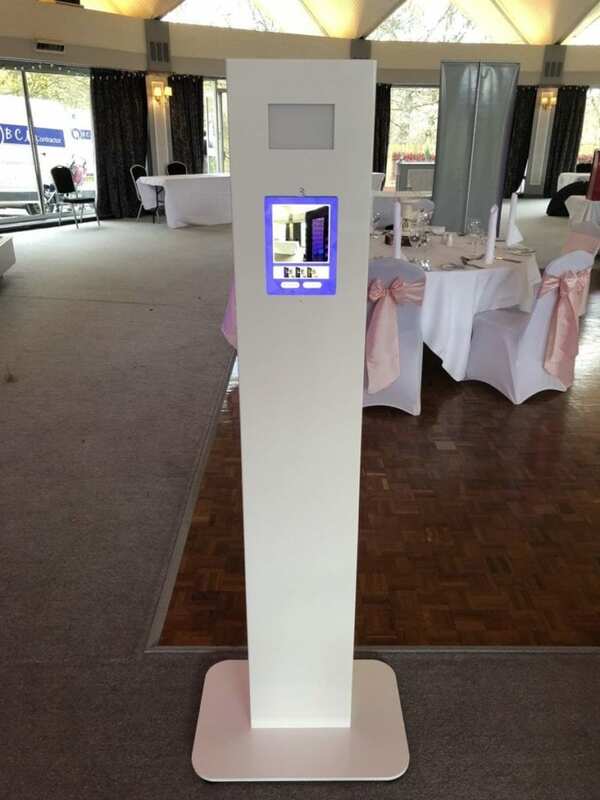 Also, all photos taken during the photo booth hire should be added to a pen drive or USB stick if required, and also made available for online download. These are basic requirements for a quality photo booth hire. If required, a member of staff should be on hand to keep things running smoothly. Some companies give this a silly name, but we prefer to say fully trained member of staff. It says what it means and means what it says. The bottom line is having fun and making lasting memories. 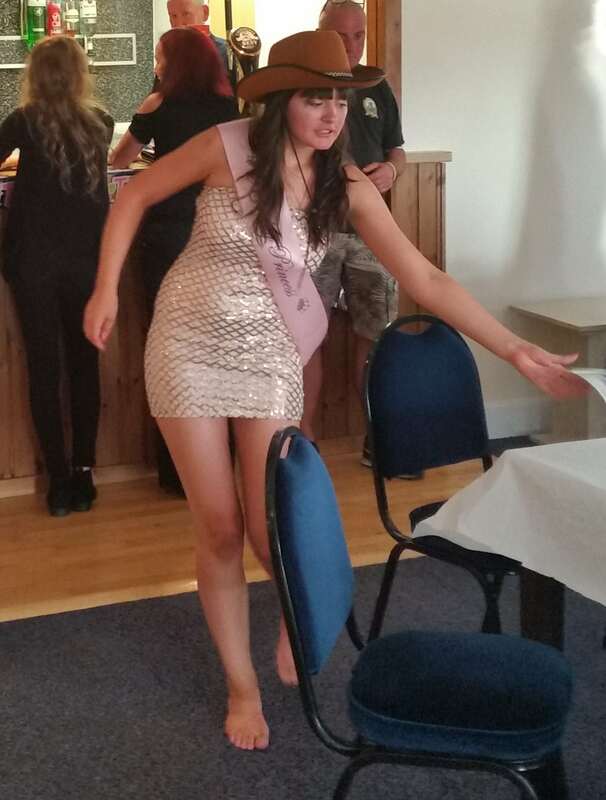 At Platinum Discos we are experts at helping a party move along enjoyably. Don’t take our word for it. read our reviews and see what our customers say. We cover the whole of Scotland and we are regularly seen in the main towns and cities of Glasgow, Edinburgh, Dundee, Stirling, Falkirk, Aberdeen, Inverness, Dumfries, Ayr, Largs, Clydebank, Bathgate, Livingston, Perth, Paisley, East Kilbride, Kilmarnock, Carluke, Lanark, Peebles, Castle Douglas, Gretna Green and many many others. It is not practical to attempt to list every single town we have visited as we would undoubtedly accidentally miss one and offend its local residents! 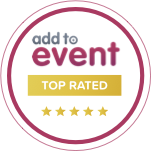 If your town is not listed rest assured we can cover your event without a problem. Click Here and Contact us NOW ! 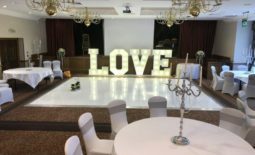 Photo Booth Hire only £99 | Great value photobooth hire in Scotland	Photo booth hire Scotland.